Payments, Loyalty, Ordering and more in one app! Which technologies will you be making use of? Accept instant payments at the PoS using your smartphone or customer card. Upay allows customers to use either prepay or direct pay options and accepts all Visa, Mastercard and American Express cards. Upay can run as a loyalty only app, or can host loyalty alongside payments. Loyalty Points, Promotions, Discounts and Vouchers are all available through the application. Upay comes with an online ordering module that lets customer pre-order food or other products for collection or delivery. Digital statements are available for all types of transaction as standard! Accept payments for any purpose on the Upay app. Clients can create tailored forms with key fields for payment acceptance. Upay also has a Function/ Event Booking module for ticketing & payment. Why not display Upay in your brand? Upay can be tailored to your site with your logo, fonts, images and colour schemes. Keep customers engaged with push messaging, in-app messaging, customer surveys, opt-in email address access and upload-able documentation all available on the mobile apps, desktop and mobile site. From the UK to Singapore, for all customers in all locations including: Retail, Businesses, Catering, Hospitality, Universities, Colleges, Schools, Leisure & Tourism sites, Hospitals and more. Upay first launched in April 2006. We were first to market with an online payment solution, fully integrated with our own Uniware Systems EPoS solution. Upay develops from purely Payments to a Loyalty, Online Ordering and Customer Engagement app. Upay enters the European & Asia-Pacific market with key Value-Added-Resellers; Dualtron, Merlin & AIMS. We witness exponential Upay growth in these regions. A fresh new look for existing & new markets. In celebration of our expansion, Upay has received a fresh new look for both new and existing clients. Keep your eyes peeled for the next features to arrive. Connect with our channels to keep up to date with our latest news! If you would like to have a chat about Upay for your business, use this contact us form to speak to one of our Payments & Loyalty Experts! 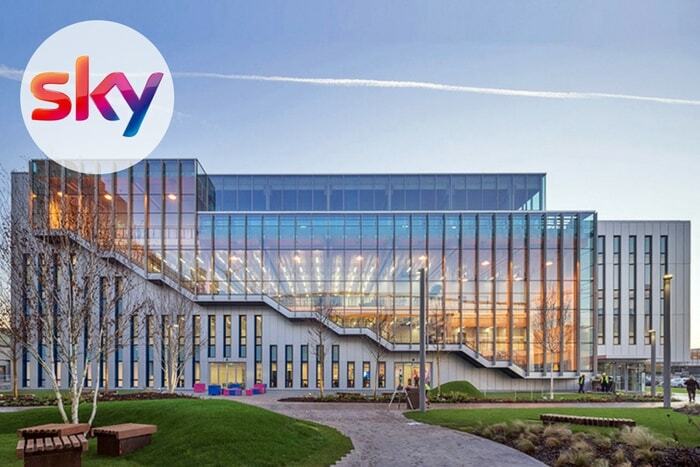 In 2014, Sky decided to use our Upay software for payments which allows staff to top-up their site cards online and view account activity at any time. The Sky brand was crucial to this application and the client so Uniware worked with Sky to provide a white labelled version of Upay using Sky’s branding. 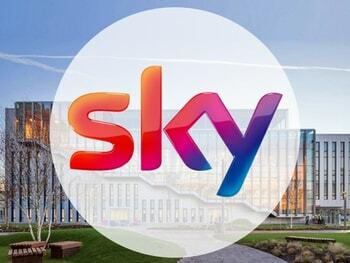 Sky’s branded version of Upay, “Feed Me online”, is heavily used by staff at various sites, with over 350,000 top-up transactions taking place in 2017. Uniware Systems were part of a tender process for the EPoS & Chip & Pin services across the UK's Roadchef Motorway Services. 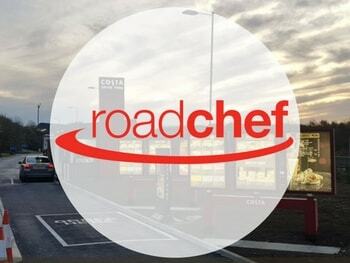 Once Uniware won this contract, the team at Roadchef approached us to create an integrated loyalty app for coach drivers to incentivise the use of Roadchef Service Stations. This application provides redeemable loyalty points for each passenger they bring to Roadchef and so far, 5,125 coach drivers have signed up. Upay Master Merchant Services are also used across the Roadchef Motorway Services estate and their concessions for Chip & Pin Payments. 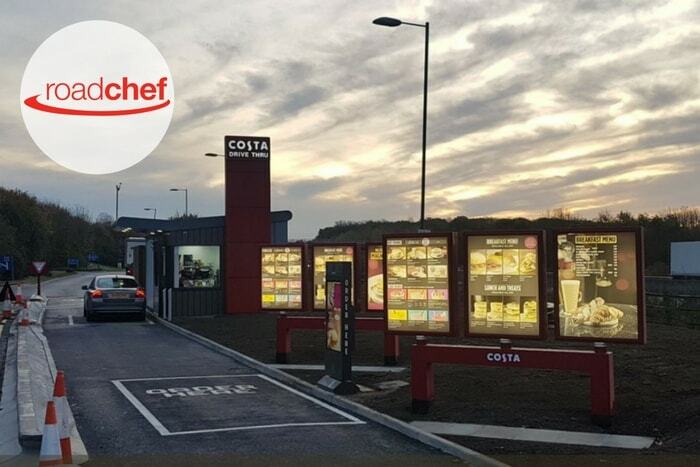 In 2017, we installed our solutions in the latest Costa Drive-Thru’s! Dedicated EssexFood app with payments & loyalty accounts, plus online ordering. 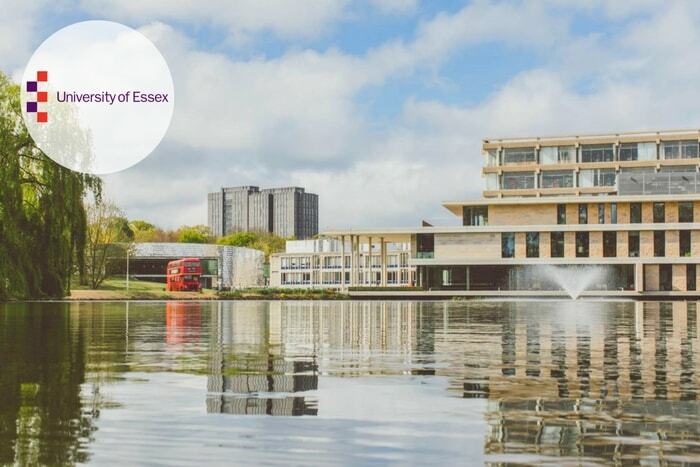 The University of Essex 'Essex Food' app provides campus wide loyalty, payments and online ordering across both the University outlets and the Student Union Outlets. The application was created in 2016 and as of December 2017 has approximately 5,000 users. The Essex Food app makes use of the latest Upay Go technology. Instead of Topping-Up, the customer just links their debit/credit card to their account once for effortless payments & loyalty accumulation. 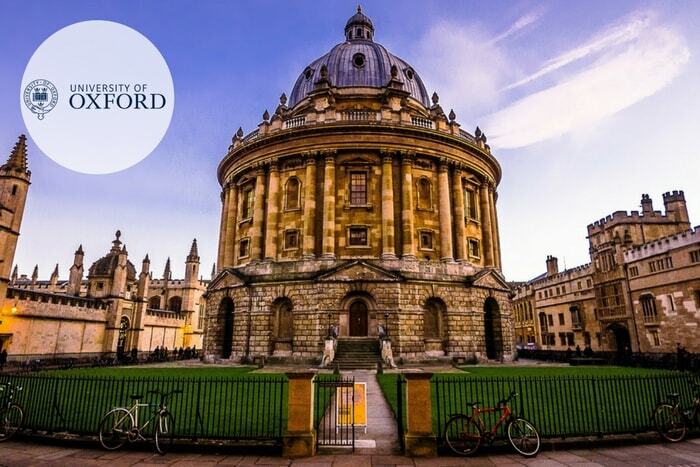 The University of Oxford has worked with Upay & Uniware Systems since our first installation at Brasenose College in 1996. Now, Upay is used across 16 Colleges with Function Booking prominent as highly used feature. 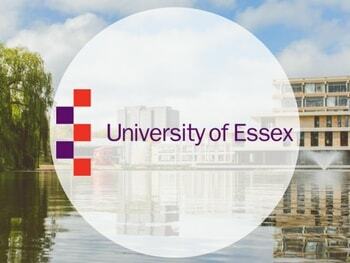 The colleges as a collective boast over 16K users with access to Payments, Top-Ups, Loyalty and Function Booking. 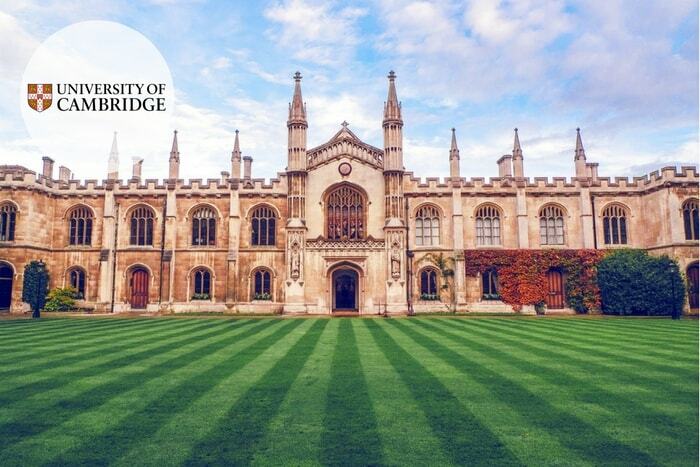 The University of Cambridge Colleges have used the Uniware EPoS & Upay solutions since our first installation at St John's College in 1998. 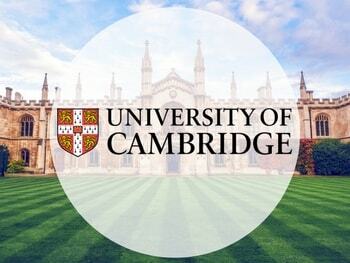 Currently Upay is available in 19 Colleges across Cambridge. 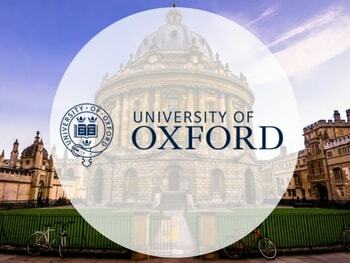 In 2017 over £5.5M payments were made with Upay at The University of Cambridge. Payments & Loyalty for The All England Lawn Tennis Association and Croquet Club, plus The Wimbledon Championships. Cashless payment systems are provided to both the players and members for use across the site, including the members areas. 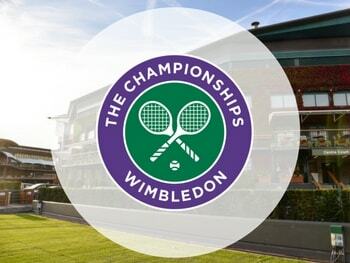 Full integration to Wimbledon’s direct debit system is in place and staff meals are also catered for with temporary vouchers. 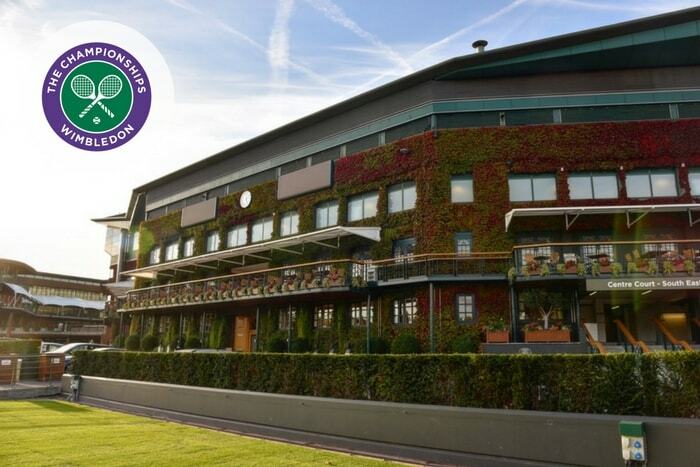 Upay Cashless Payments are used across 47 Point-Of-Sale Terminals at the AELTC and Wimbledon.